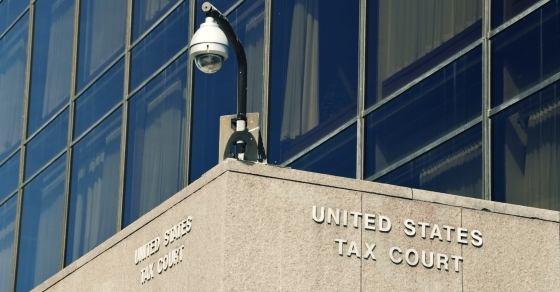 On May 7, 2018, the United States Tax Court filed its decision on a recent tax case, Dynamo Holdings Limited Partnership (Petitioner) vs. Commissioner. In this case, the IRS argued that advances between related parties should not be treated as debt and instead, should be treated as gifts. Ultimately, the Court ruled in favor of the Petitioner and determined the advances in question were indeed bona fide loans. As part of its response to these claims, Petitioner’s Counsel retained several expert witnesses, including Professor Israel Shaked and Dr. Bill Chambers, of the Michel-Shaked Group. Both experts addressed different economic aspects of the advances in question. Professor Shaked and Dr. Chambers adopted a similar approach that was outlined in Professor Shaked’s March 2018 and April 2018 publications in the Journal of Taxation. The combined testimony of Professor Shaked and Dr. Chambers was found to be credible by the Court and was helpful in making its final ruling. To read the full opinion issued by the Court on Dynamo Holdings Limited Partnership v. Commissioner, please see T.C. Memo 2018-61, Docket Nos. 2685-11, 8393-12.